Find out about new ways to overcome unhealthy habits. 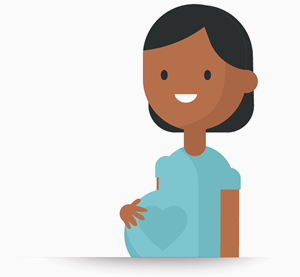 Learn how to be healthy before, during and after pregnancy. 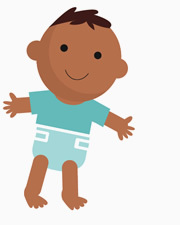 Get more education on infant and early childhood health and development, including Car Seat Safety. 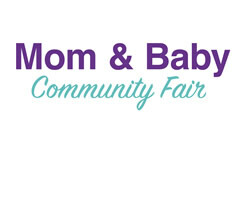 All CareSource members will get a free CareSource Diaper Swag Bag for attending and will be entered for the Grand Prize Drawing for a Pack and Play. This event is free, but register soon because seating is limited.